MUMBAI ROCKET'S dominant performance saw them win the tie 4-1 defeating Awadhe Warriors in the last tie in Lucknow. PARUPALLI KASHYAP was asked to describe his teammates in one word. Watch to know more. 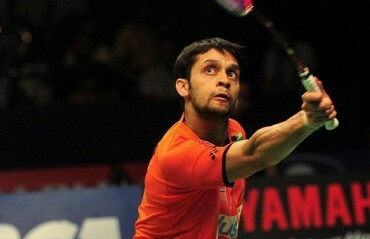 PARUPALLI KASHYAP shares video of himself trying to play cue sports. 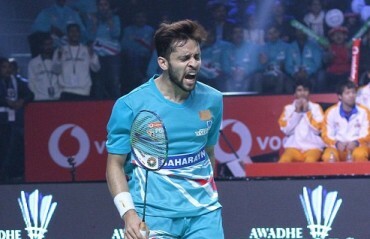 RE-LIVE Parupalli Kashyap's winning point against Sourabh Verma that won crucial points for his team Awadhe Warriors against Ahmedabad. SURESH RAINA was among the supporters and sat in the Awadhe Warriors' team dugout throughout the tie against Ahmedabad Smash Masters. 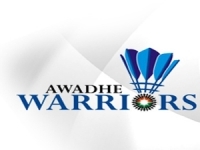 AWADHE WARRIORS defeated Ahmedabad Smash Masters 4-3 in closely contested tie in Lucknow. MATHIAS BOE had a funny reply to Saina Nehwal's training video.